Our Customers Enjoy 24/7 Support - You are not alone! All American Audio Visual is committed to providing professional high quality audio visual equipment rentals and services, offering the best in pro audio sound systems with warmth and clarity, lcd and dlp projectors bright and highly visible hd, amazing video, creative stage, party lighting design, multicolor lasers, and themed video content creation. Additionally, every employee from engineer, to technician, to utility is highly skilled and amiable. Client satisfaction is number one! Training Seminars....our meeting packages are number one and save you money! Winter is here that means Special Event fundraisers and Corporate Events. Audio Visual in California has perfect weather for Outdoor Movie Nights at your Home in your Backyard with Incredible Sound and HD Projection best price in Southern California, Corporate Business Meeting Rentals with HD Projection, Sound, and Lights. Having a general session and breakout rooms, we have your AV equipment rentals not just in Los Angeles but all over the West Coast. Audio Video Equipment Rentals, Easter Wireless Microphone Rentals, Oscar Party Rentals, Halloween Party Rentals, Weddings, Bar and Bat Mitzvahs, Graduation Parties, Anniversary Parties, Quinceañera, Non Profit Fundraisers, Corporate Events, Planning, Superbowl Sunday, and Major League Baseball (MLB) Playoff Party Projector and TV rentals with a Sound System to make you really feel the game. Host an backyard party with friends, enjoy a large movie screen and projector playing XBox, Play Station, or Wii outdoors. 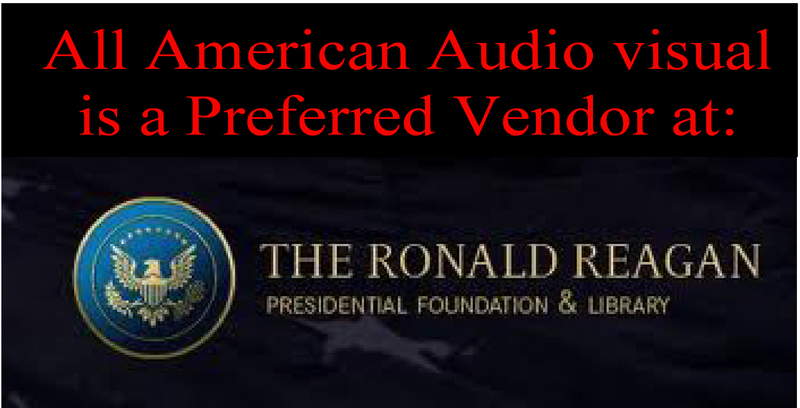 All American Audio Visual is a Preferred Provider of Audio Visual Rentals at the Ronald Reagan Presidential Library! Get ready for Winter Party rentals with LED Decorative Lighting and Star Shaped Gobos for your Hotel Venue and Household Party. LED UpLighting creates warm and inviting ambiance to any sweetheart dance and wedding. Wow! 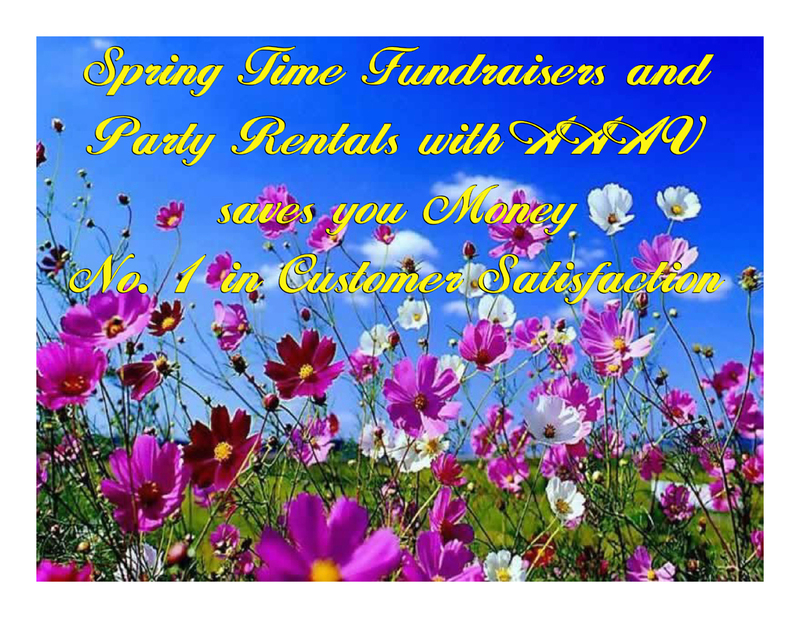 Superbowl Sunday large screen tv, projector and party rentals, Green LED light rentals for your St. Patrick's Day Party, Easter Party and church sound systems bring superior audio to your event. Christmas and Chanukah party rentals invite your friends, light the fire place, and listen to your favorite music on our Sound System. Sweet Sixteen Gobos dress up any room. You are the star of your class with an entire Dance Party Lighting and Sound System Graduation Party Package. 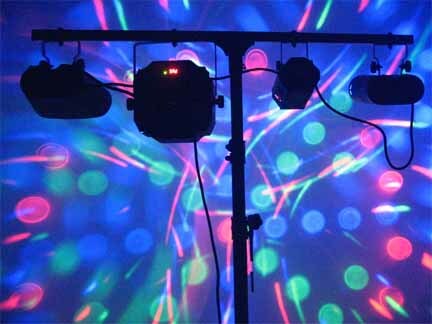 Be the life of the party LED Dance Floor Lighting brings color to any venue or have a Blacklight Party. Projectors will help you welcome family and friends with a powerpoint slide show or movie. 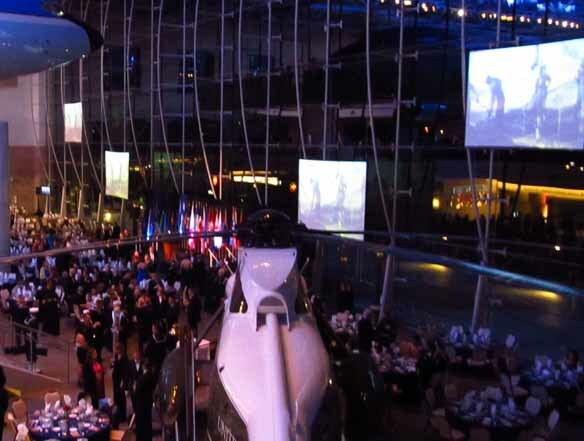 Having a Corporate Event our wireless microphone systems will help your meeting be a success! Summer Fun with Outdoor Backyard HD Movie Night Projector and Sound System Package. Avista of AV possibilities in the electronic realm. Party Rentals on a budget! 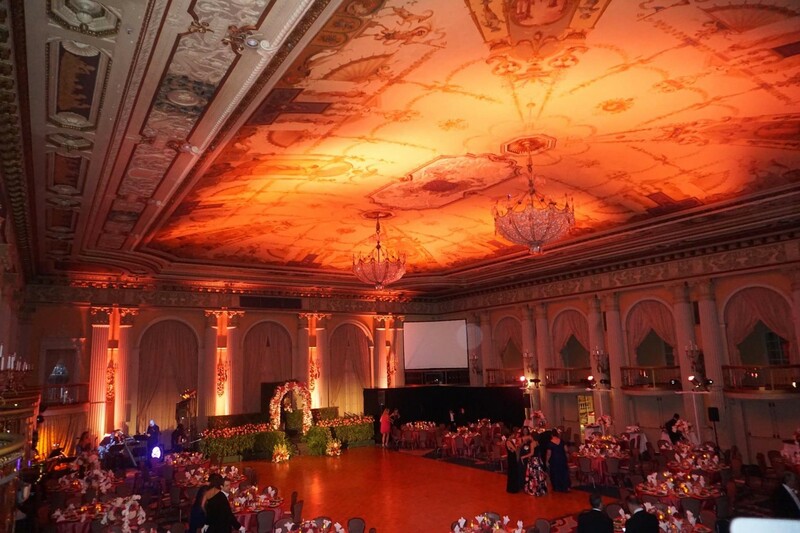 This company produces the finest and highest quality staging events in Los Angeles and Southern California. The best audio video in the USA! Serving Los Angeles County, Ventura County, Orange County, San Diego County, Riverside County, Santa Clarita County, Conejo Valley, Santa Barbara County, Southern California's Finest Audio Visual Rental Company!